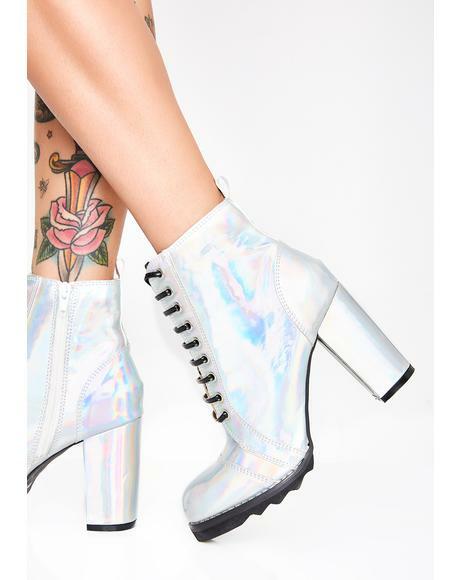 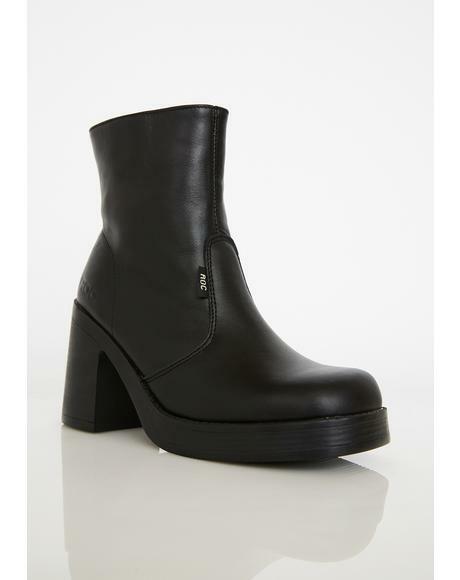 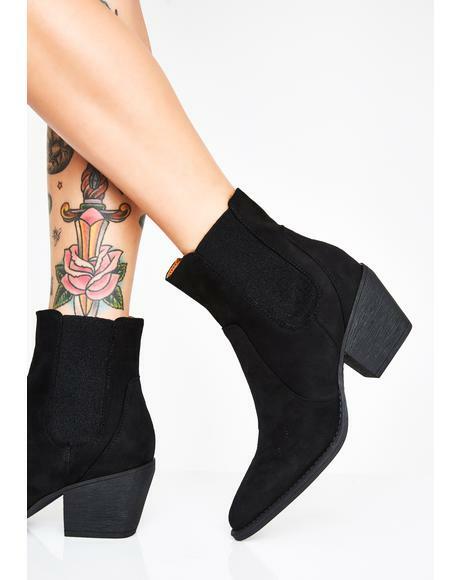 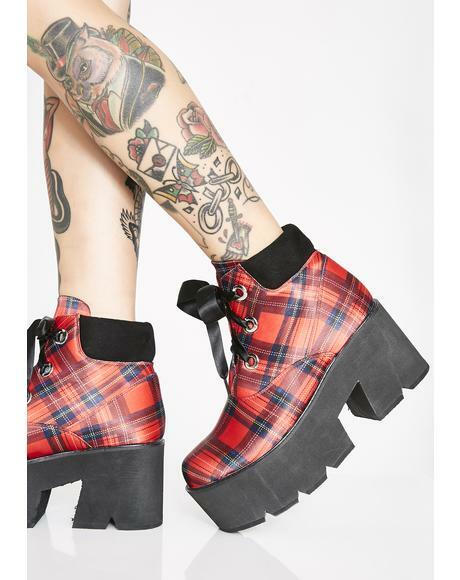 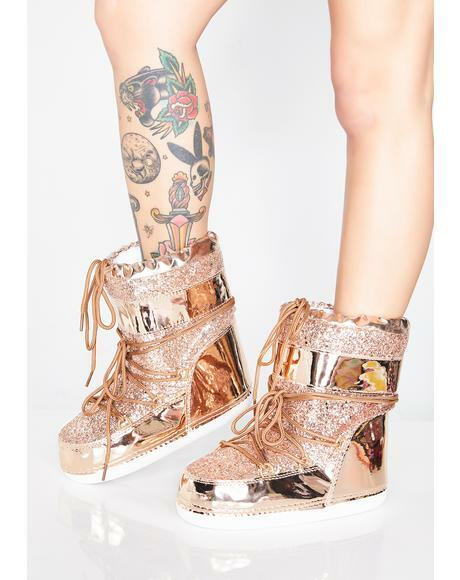 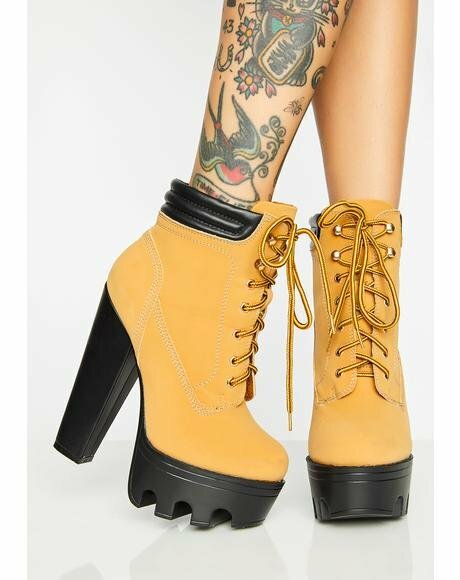 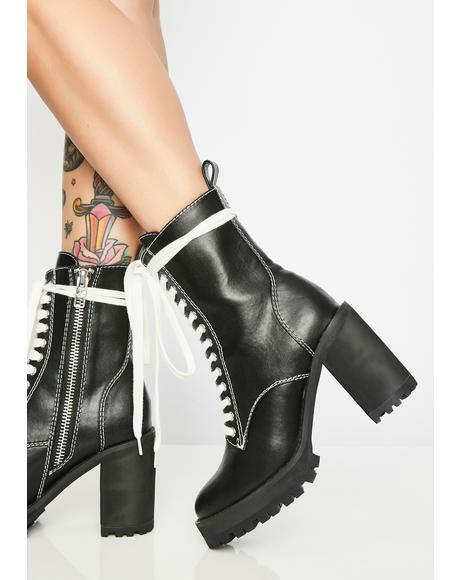 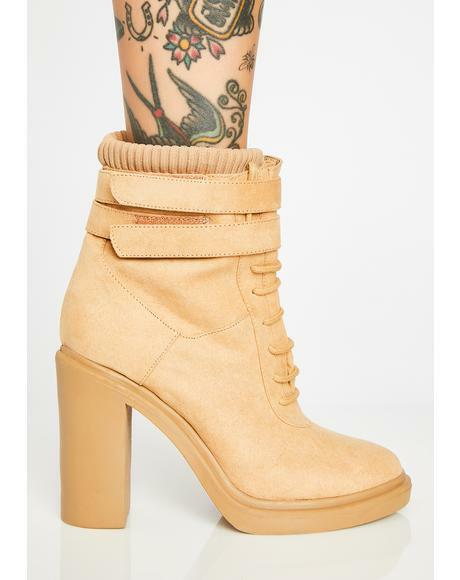 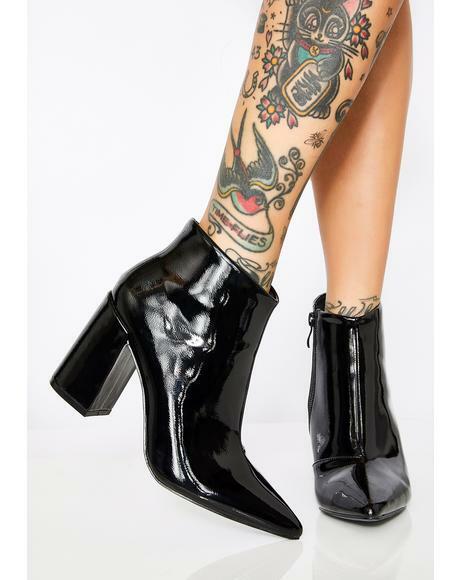 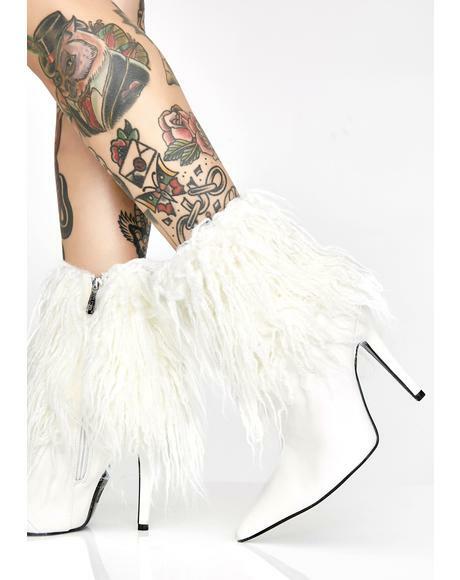 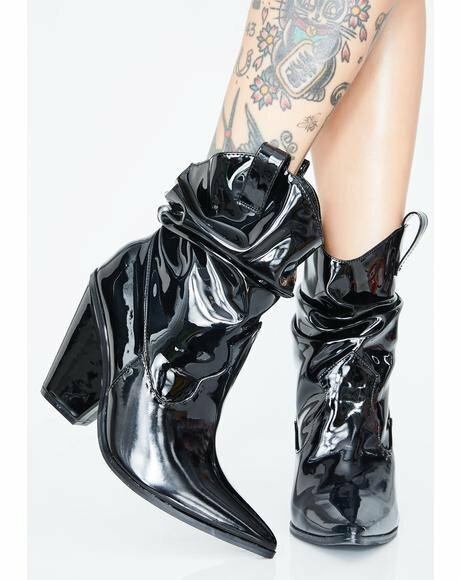 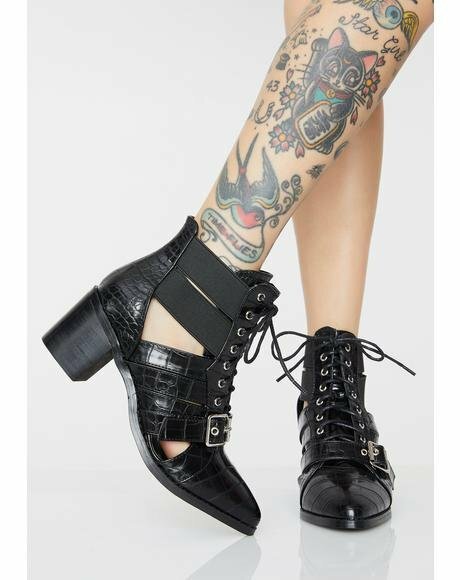 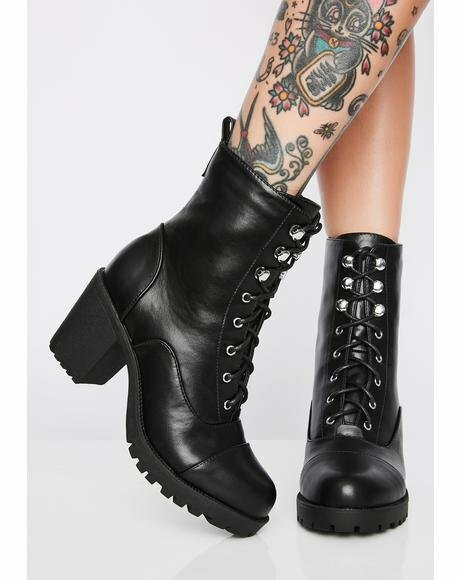 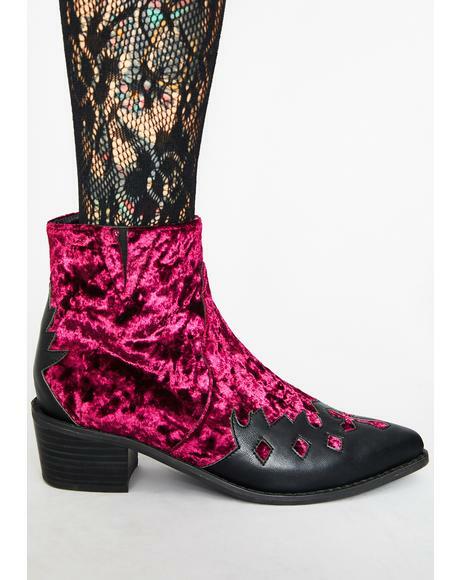 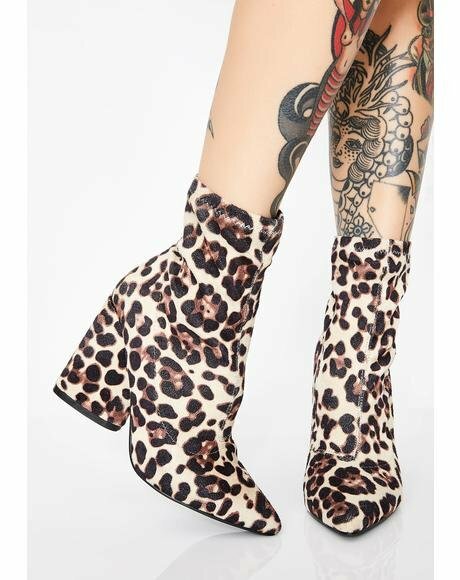 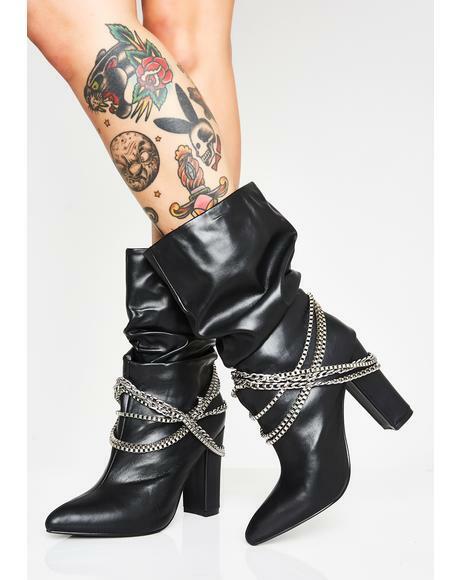 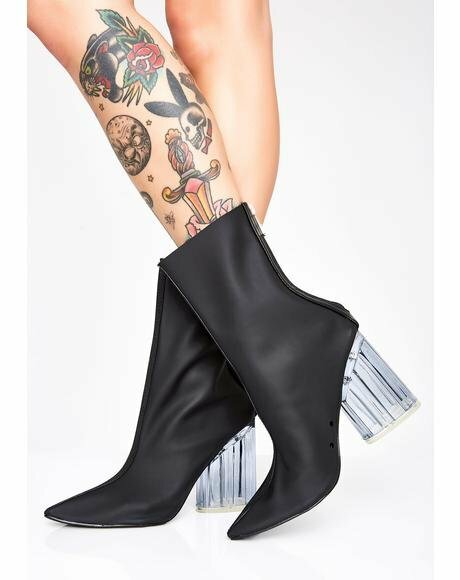 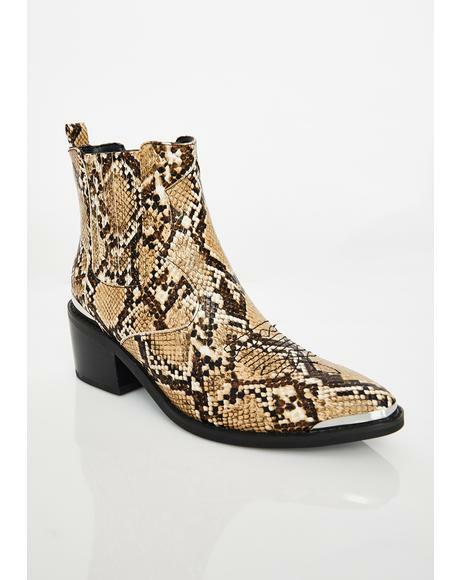 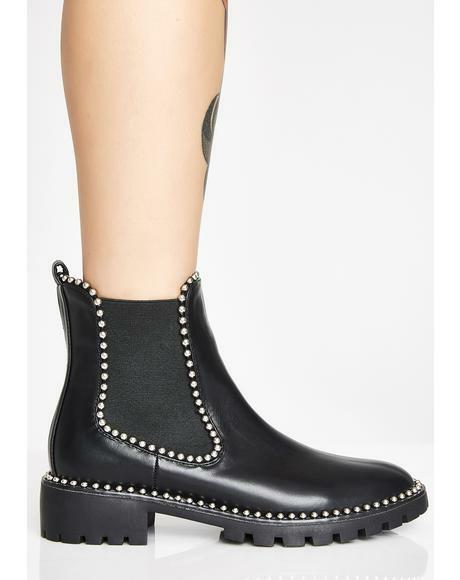 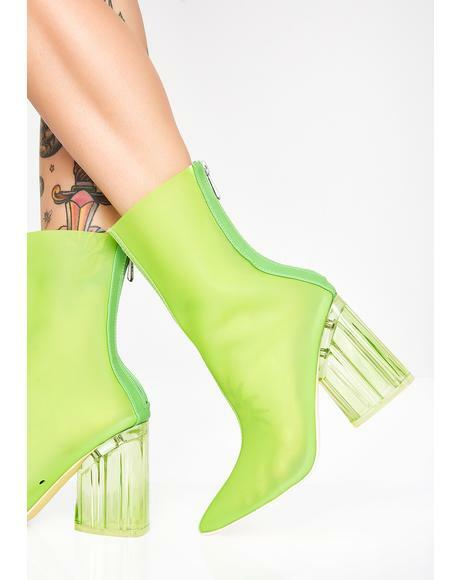 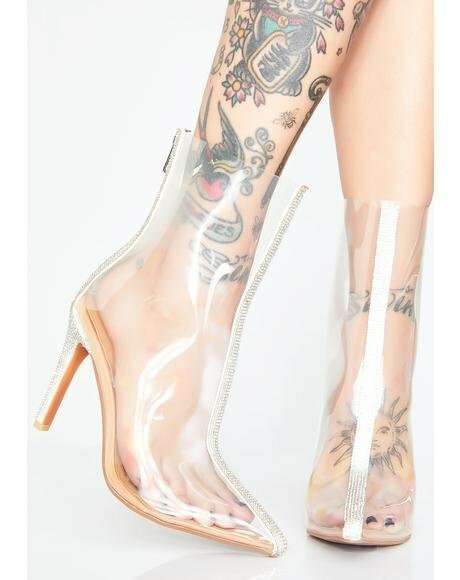 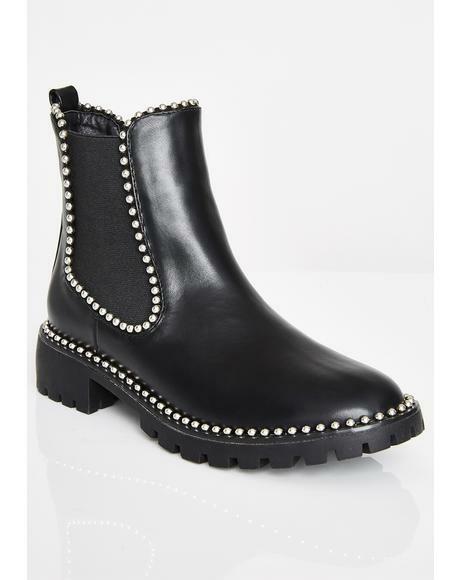 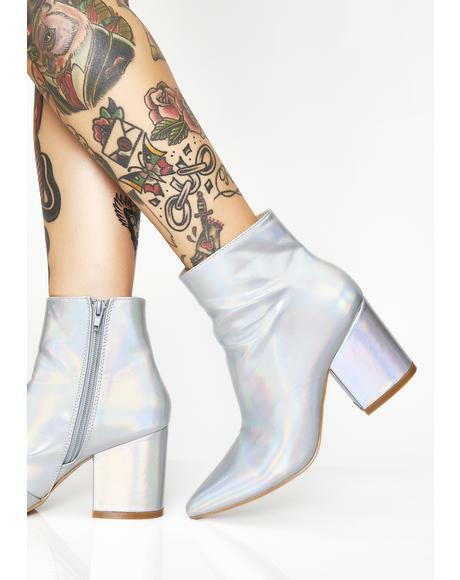 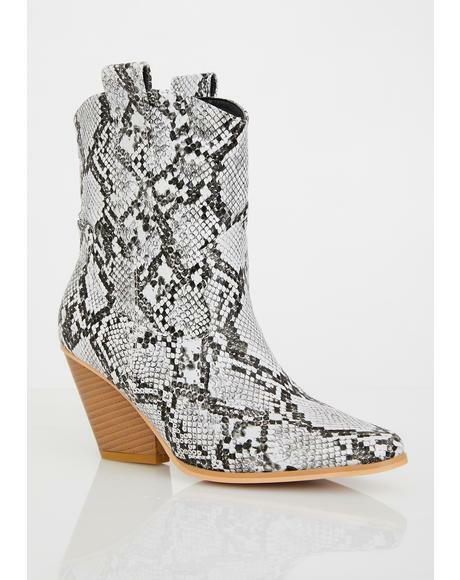 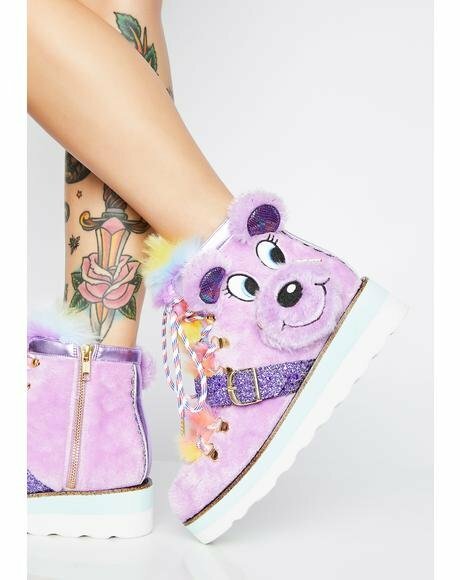 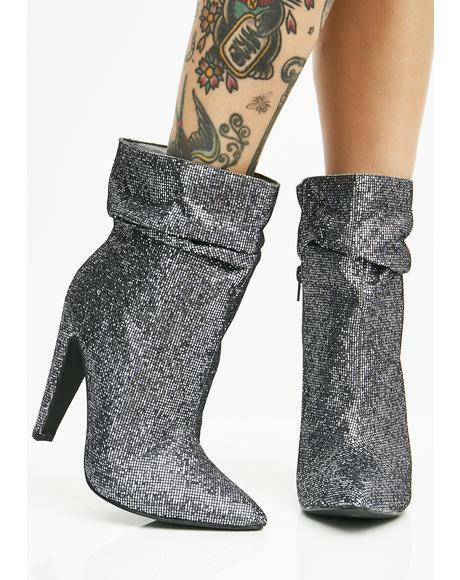 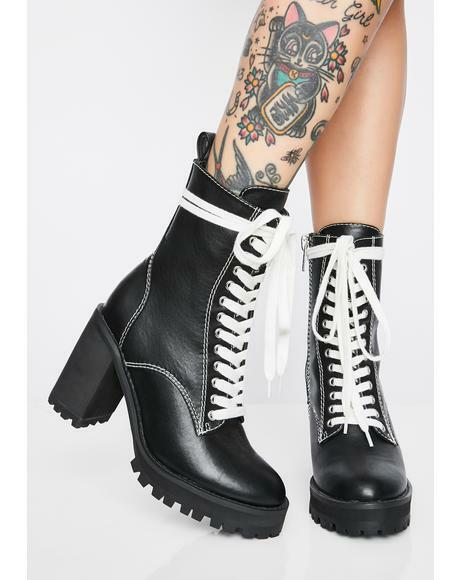 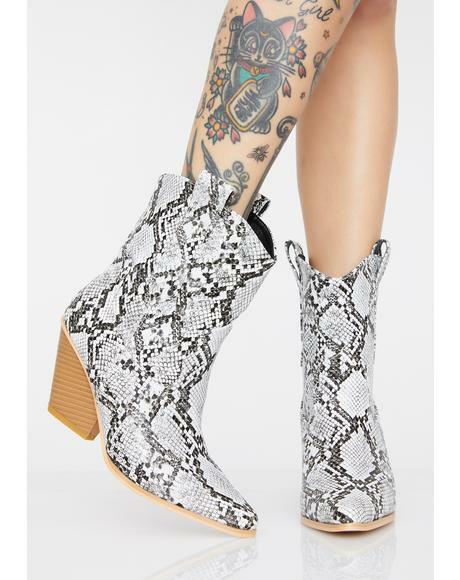 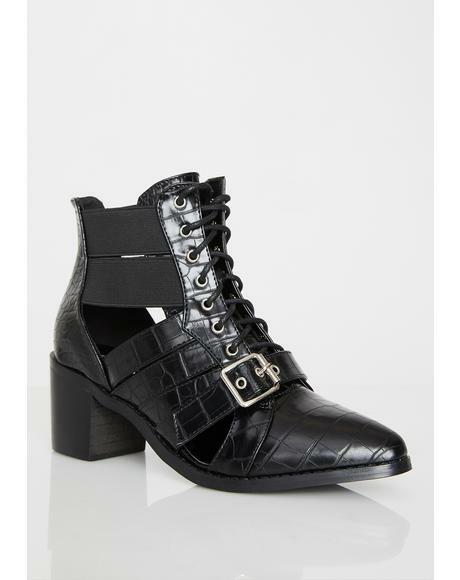 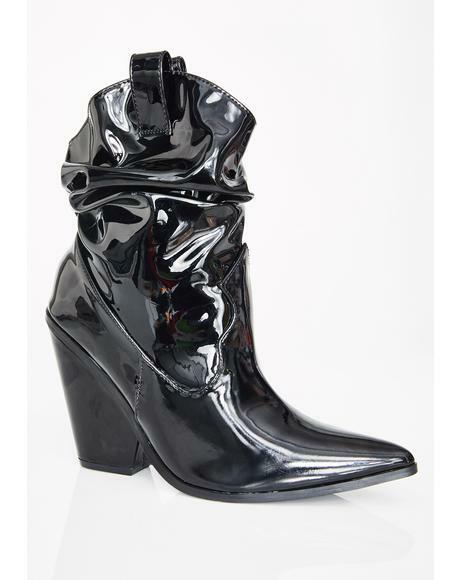 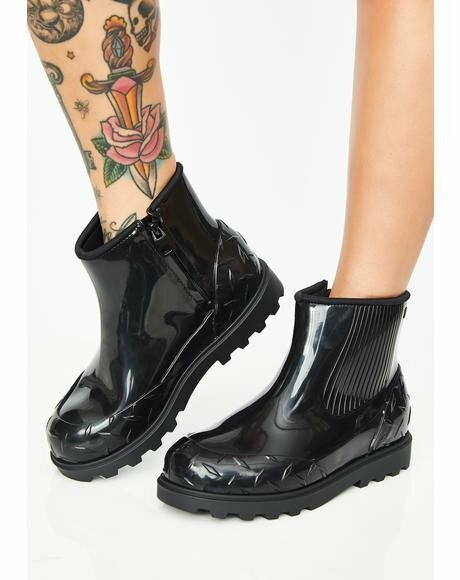 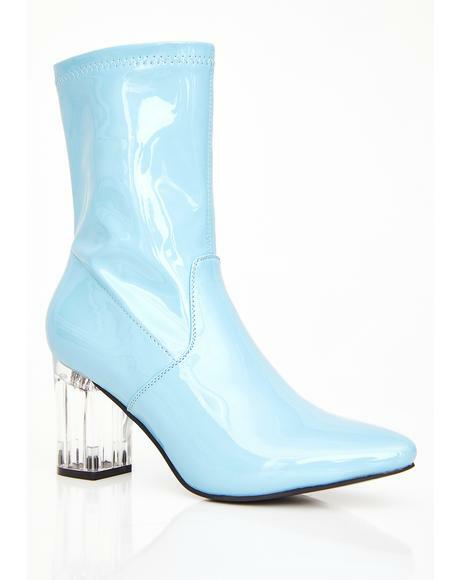 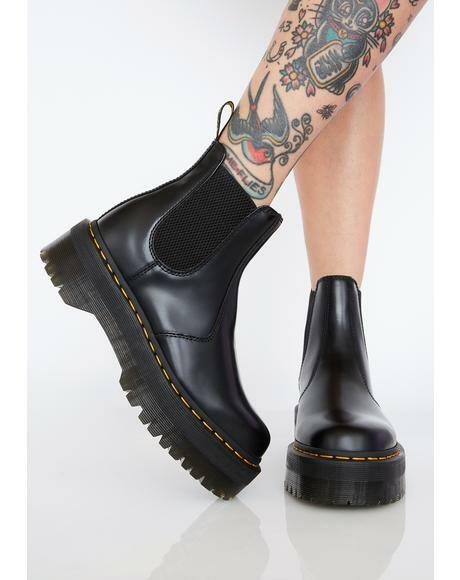 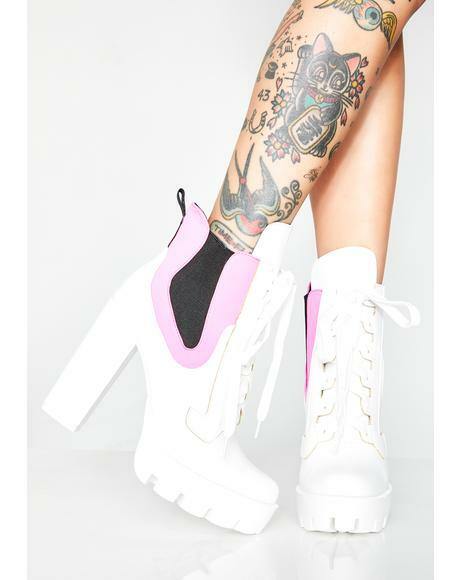 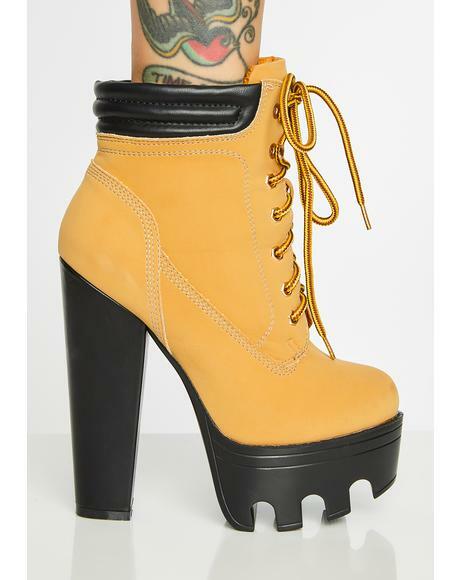 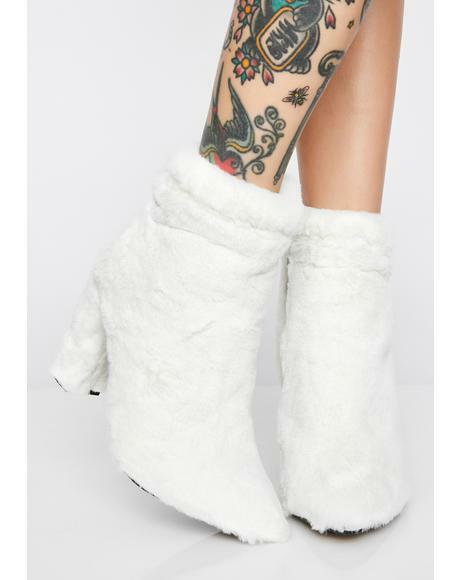 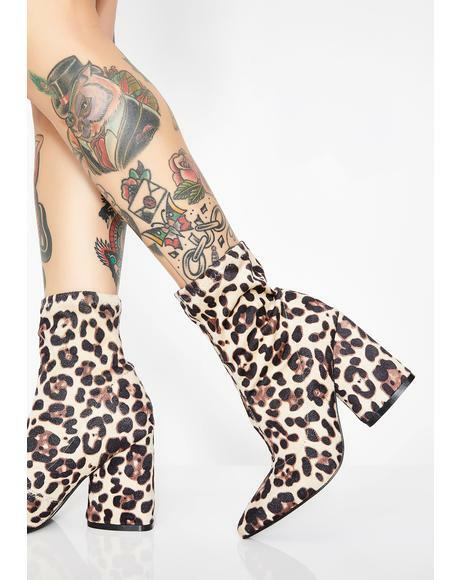 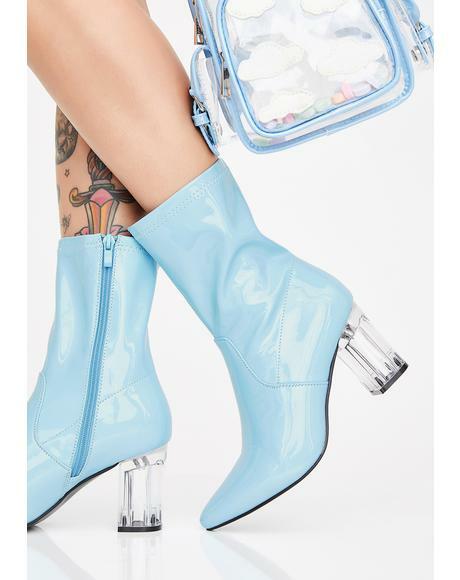 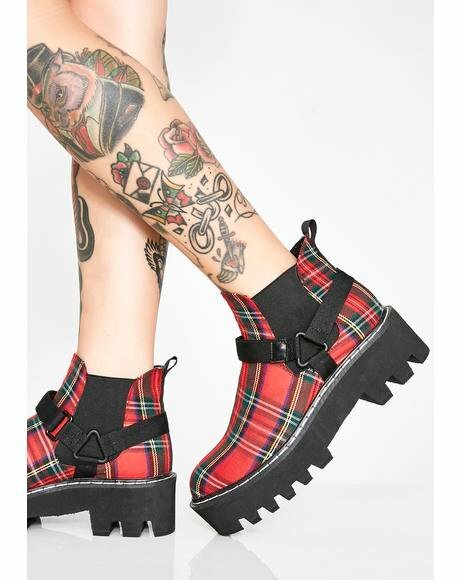 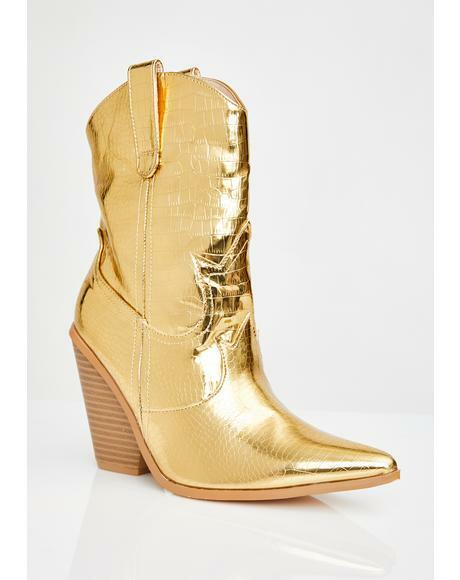 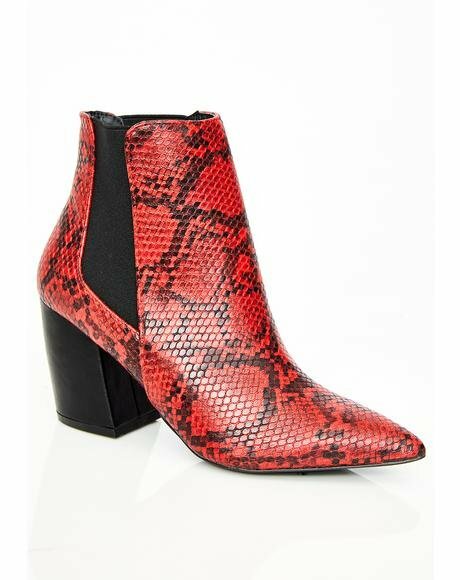 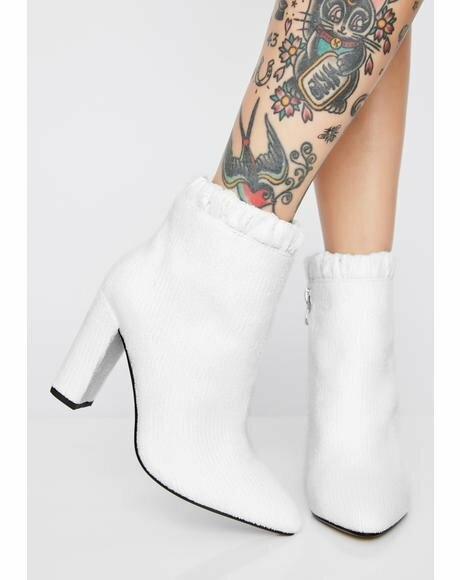 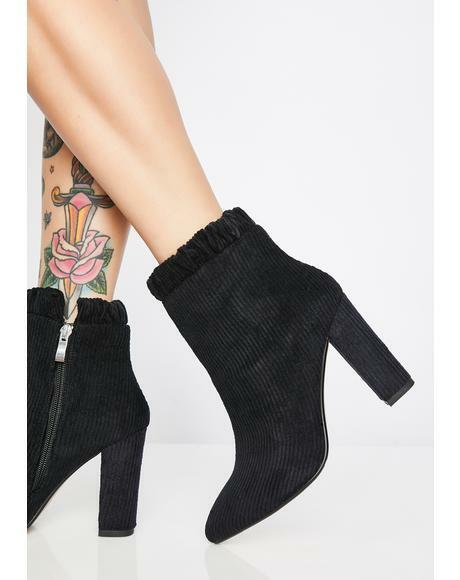 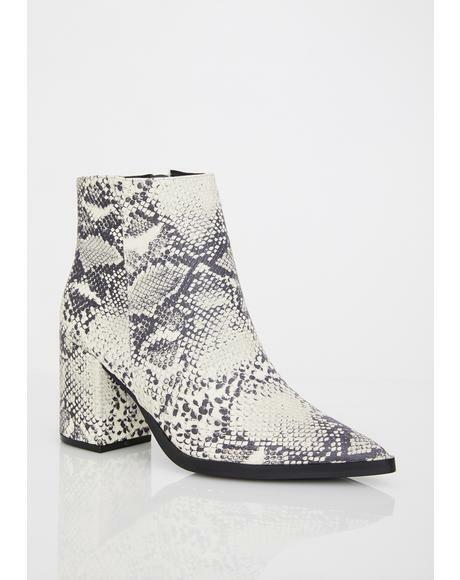 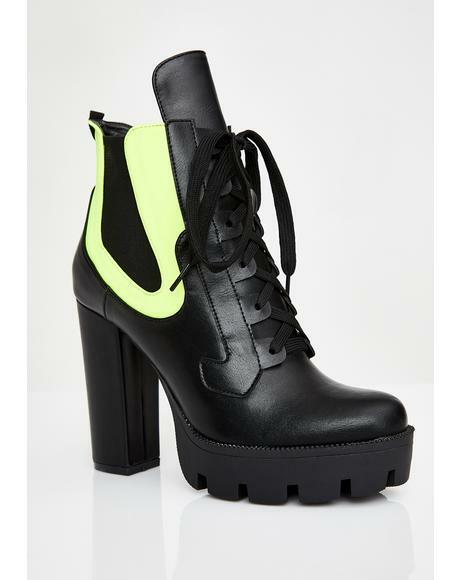 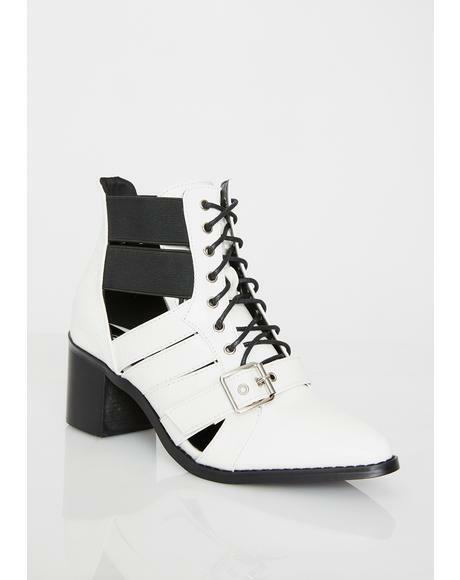 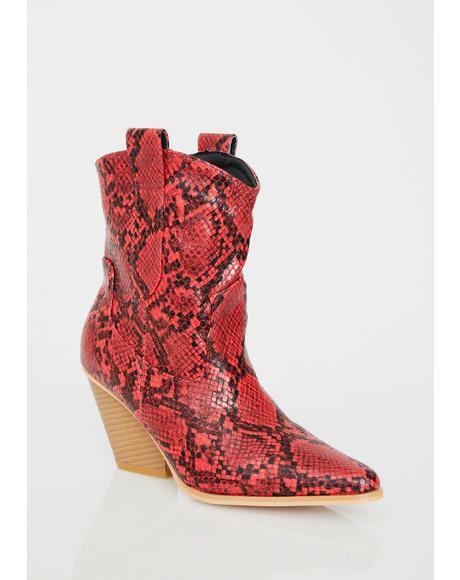 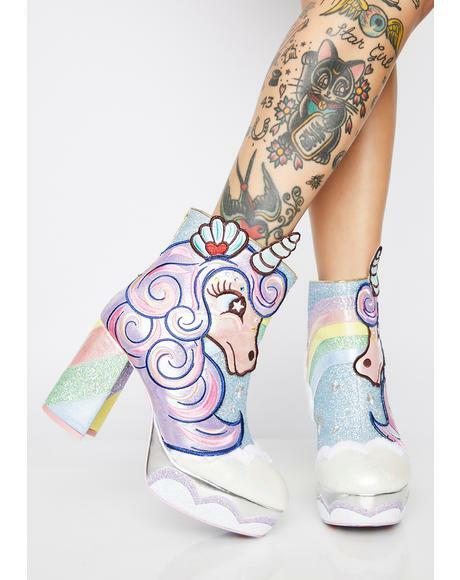 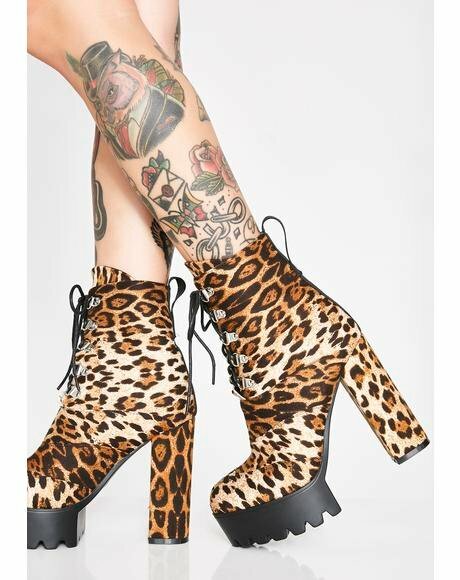 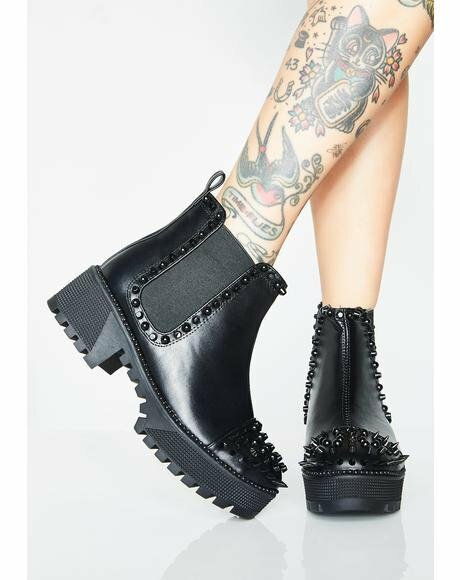 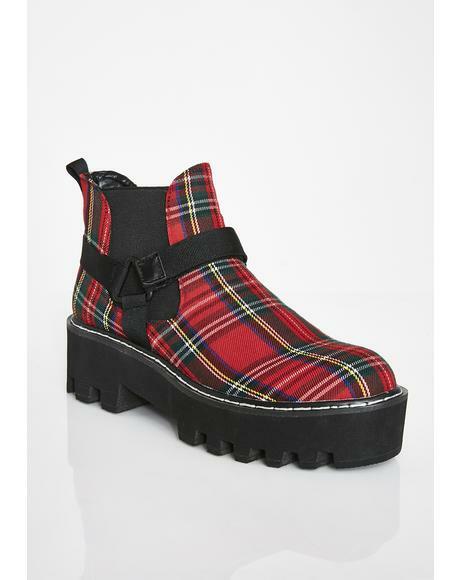 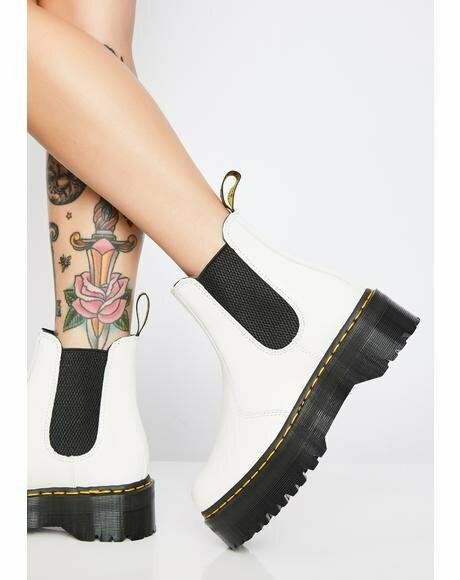 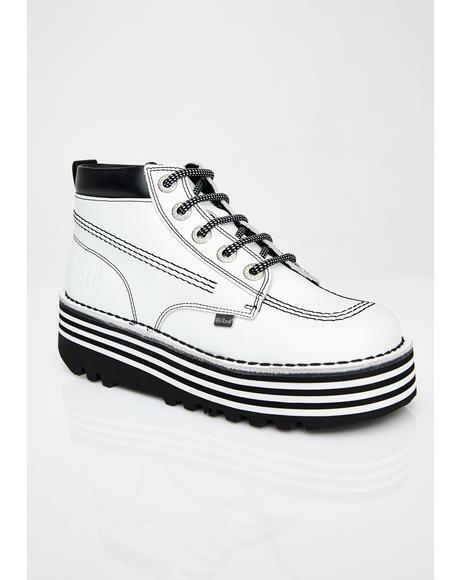 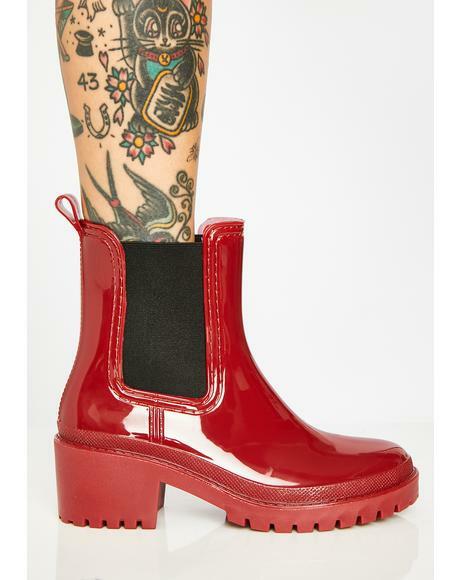 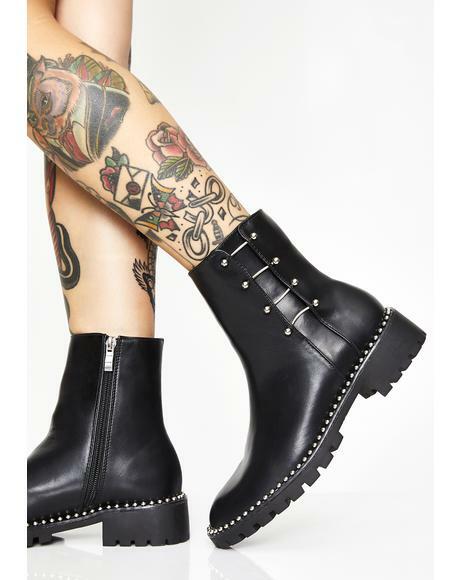 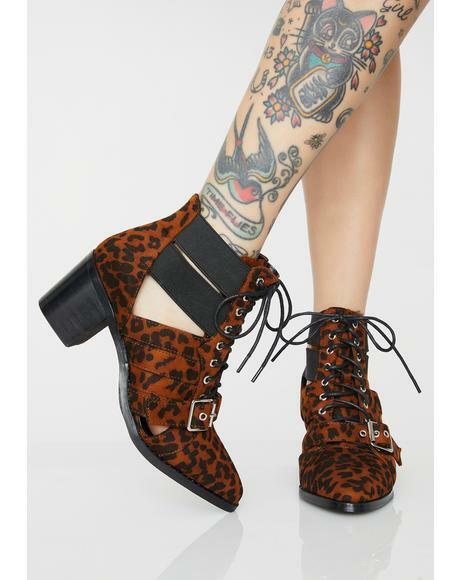 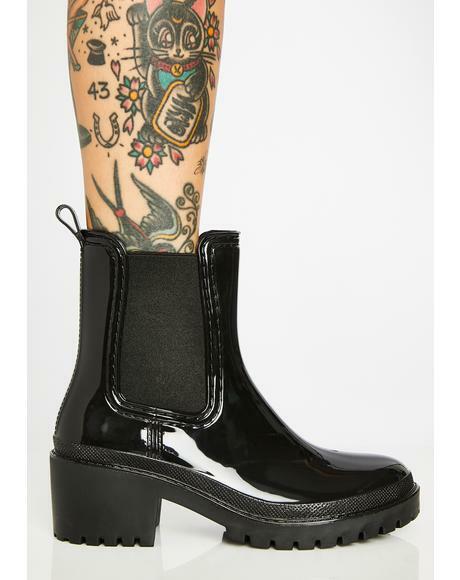 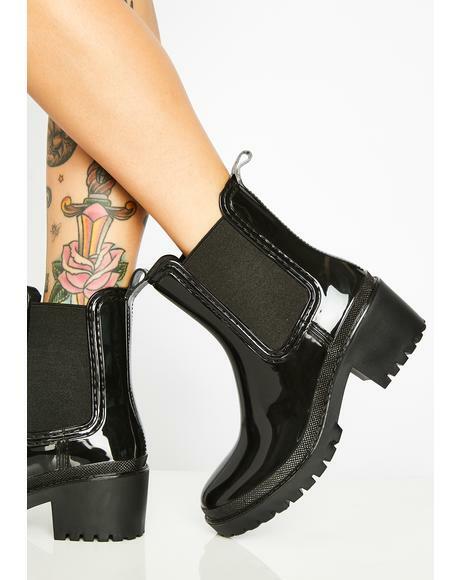 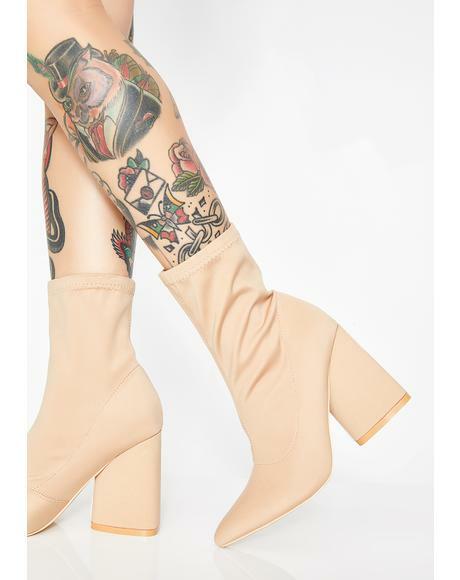 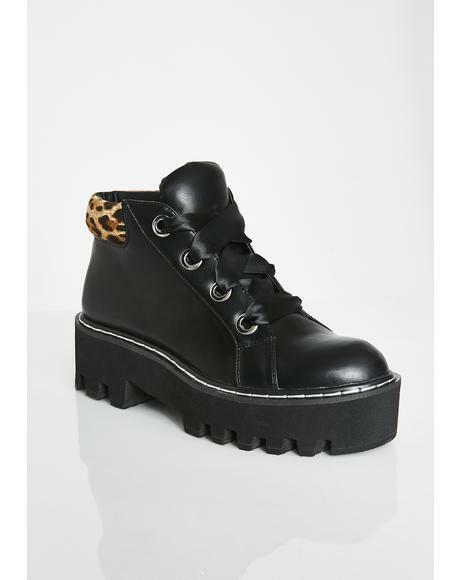 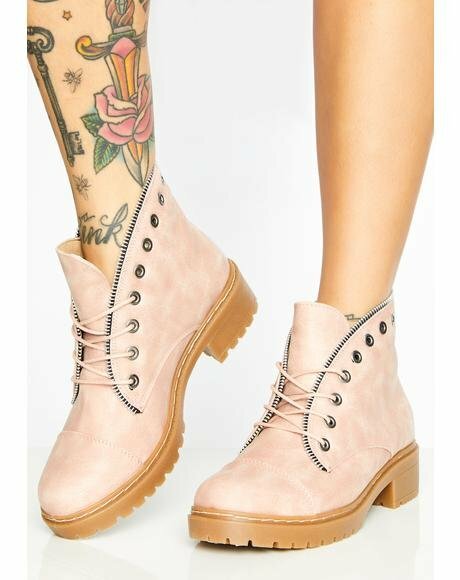 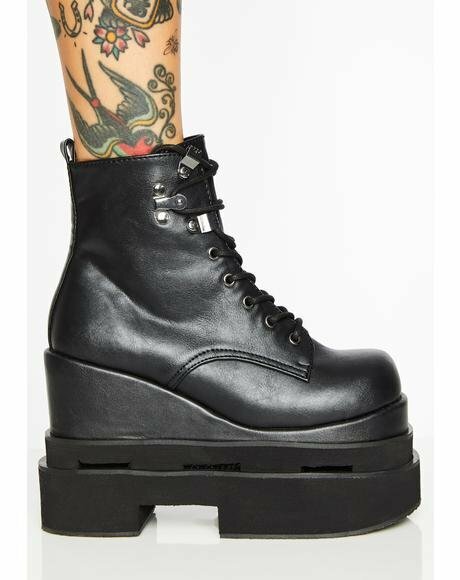 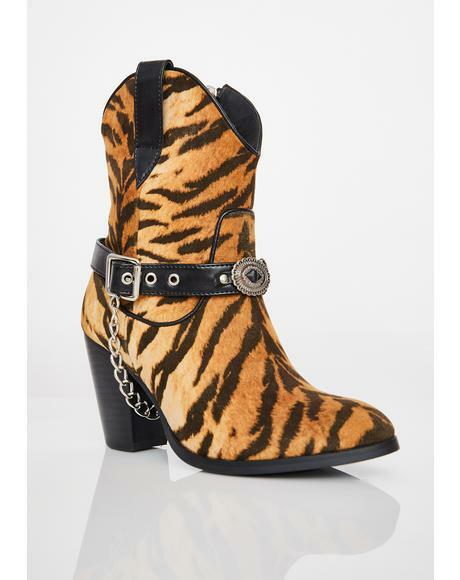 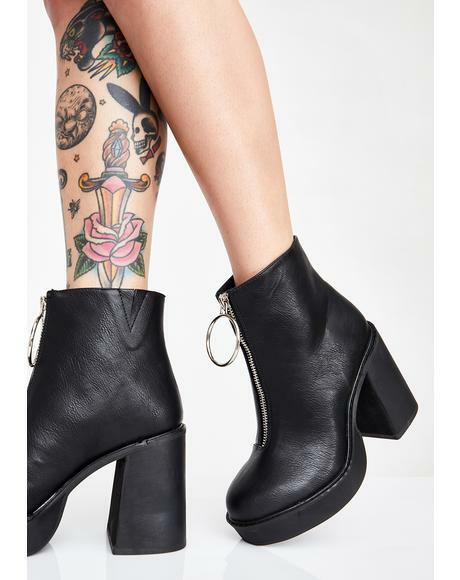 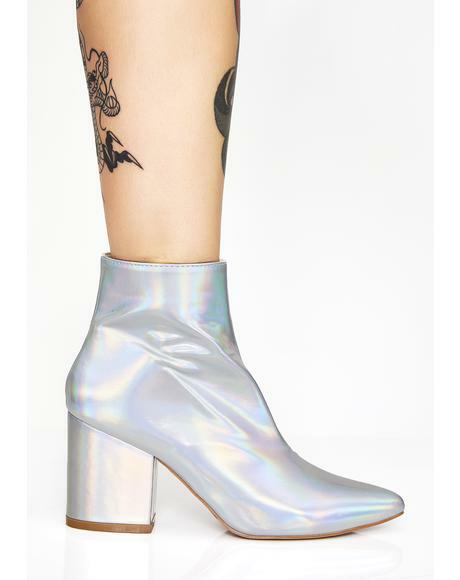 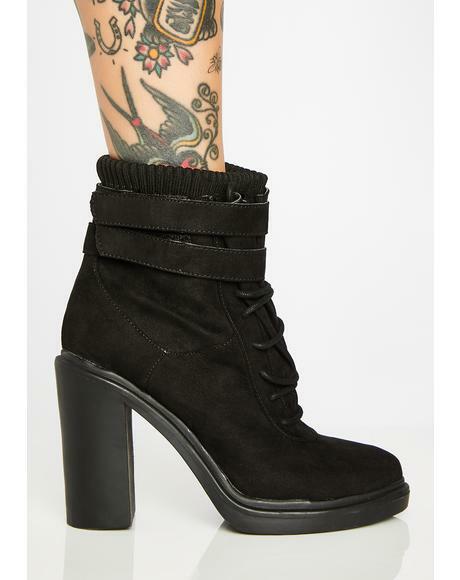 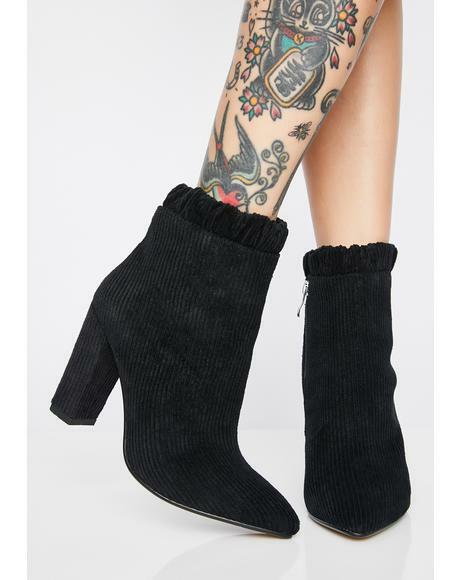 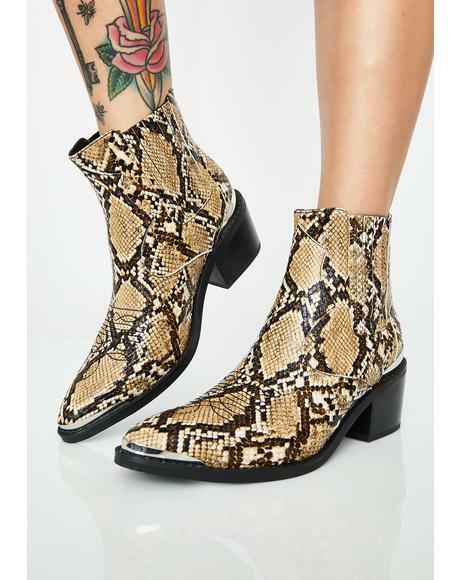 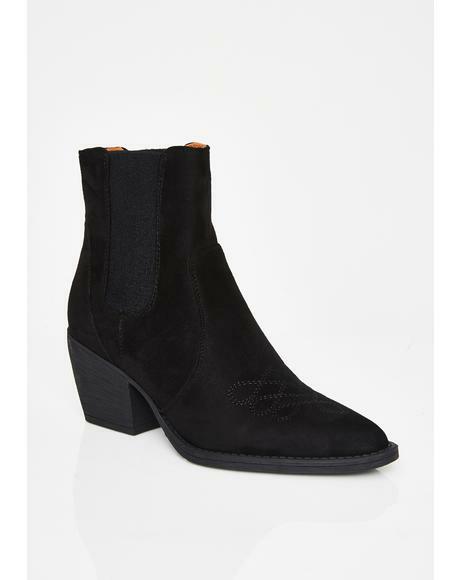 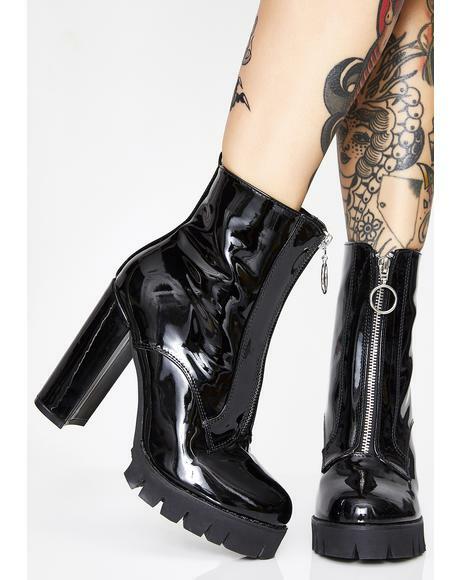 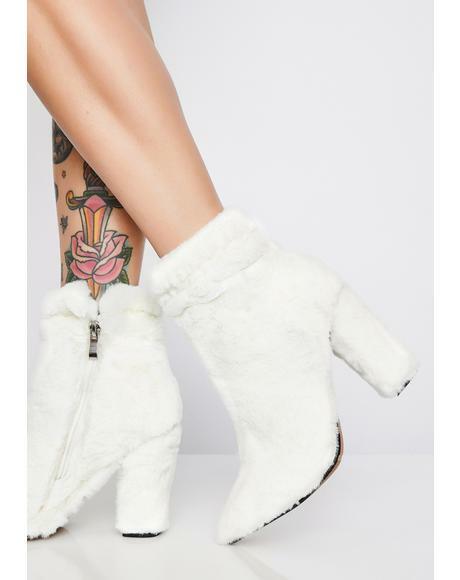 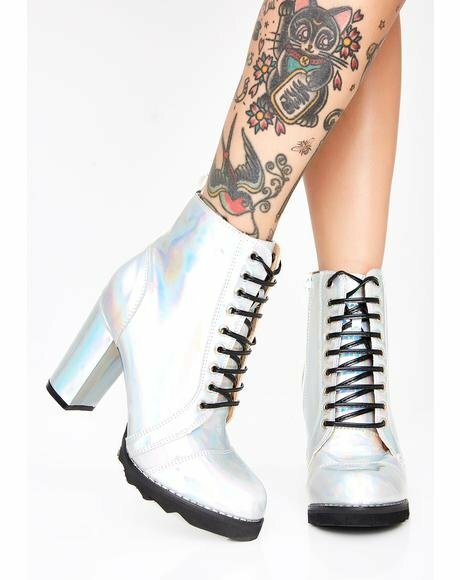 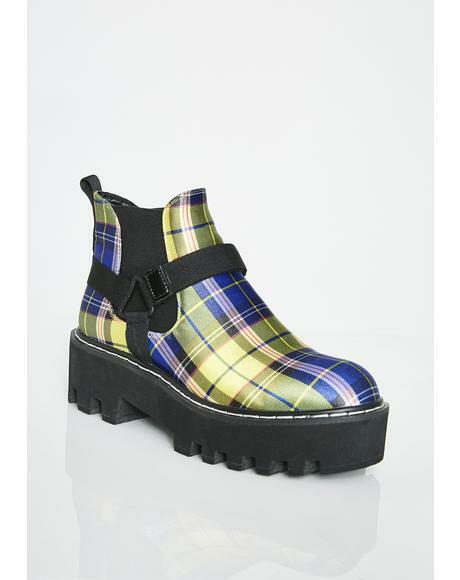 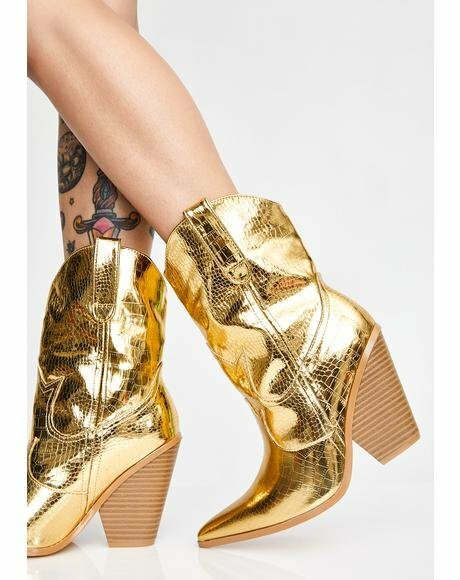 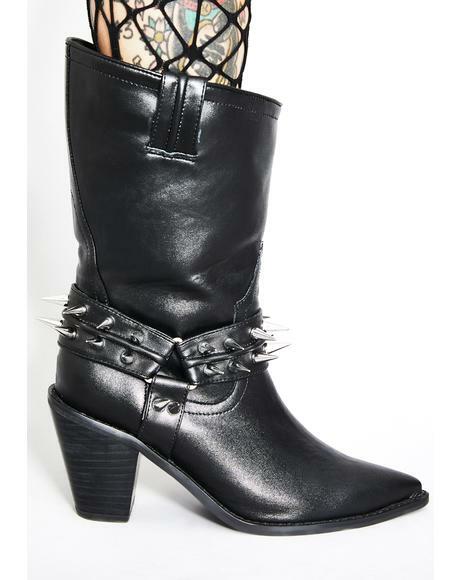 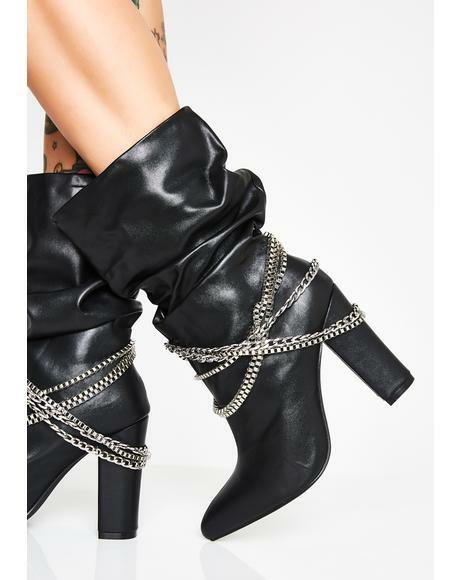 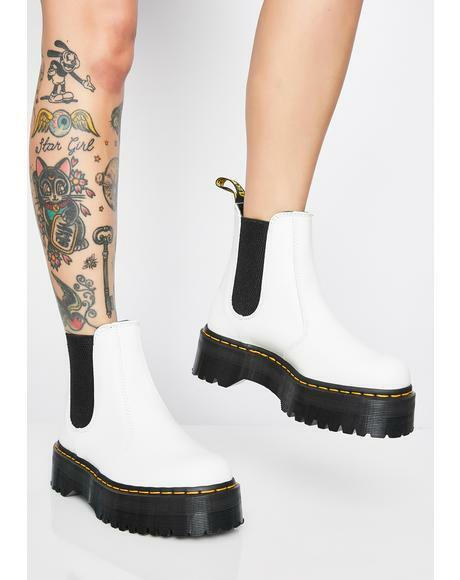 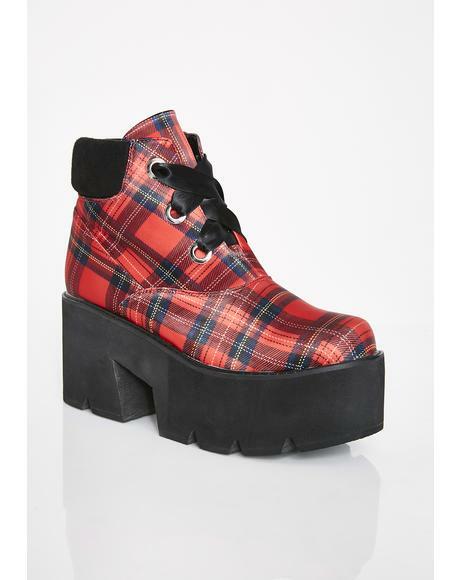 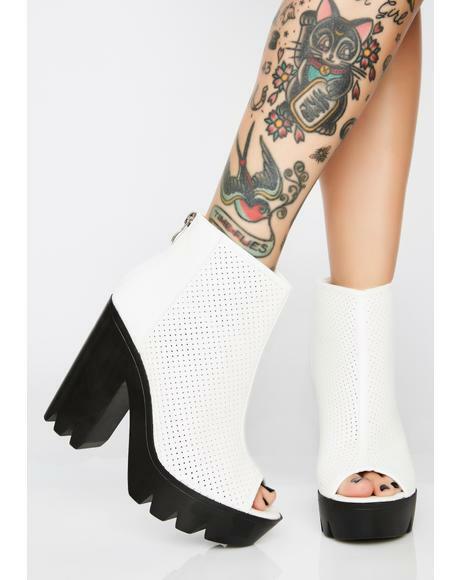 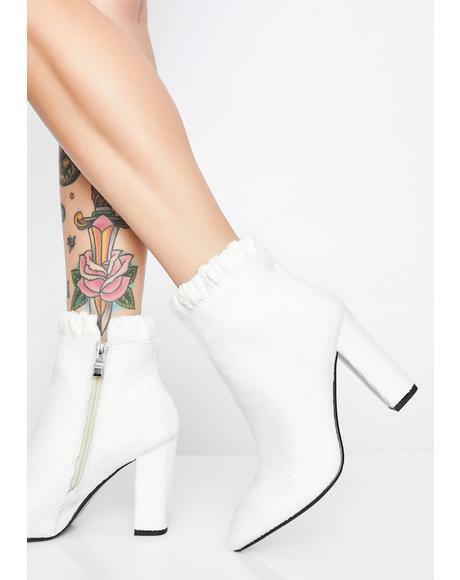 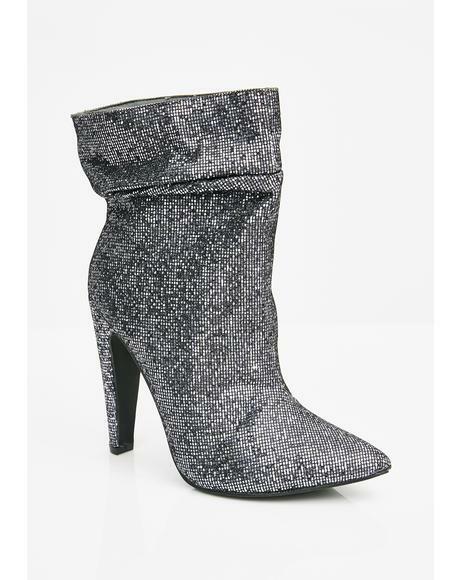 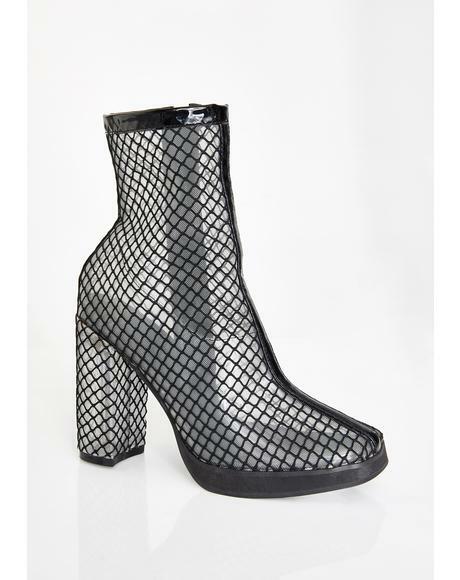 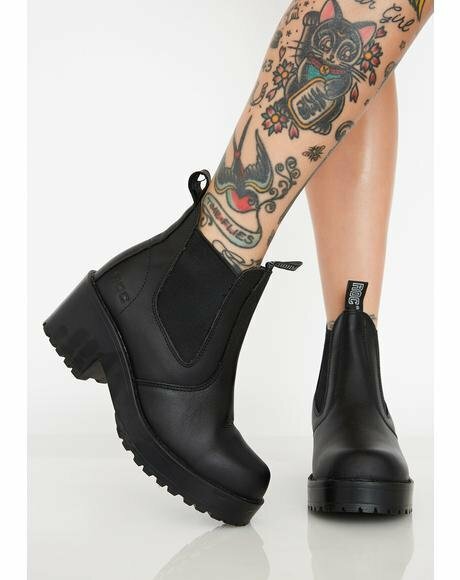 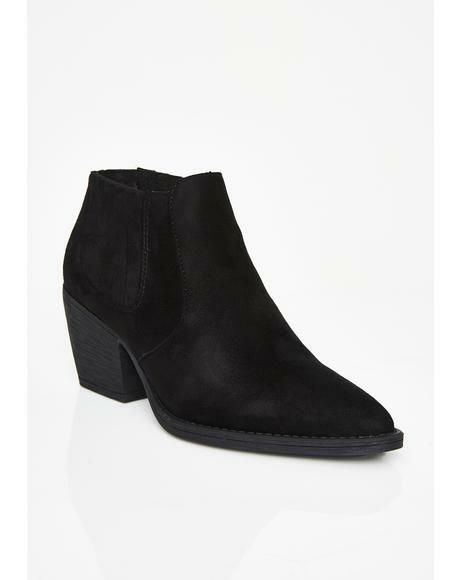 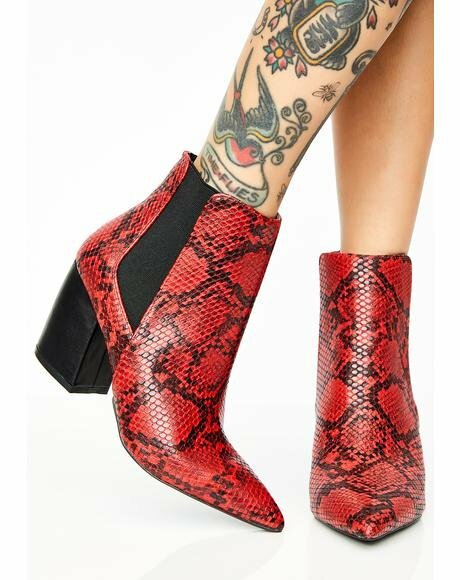 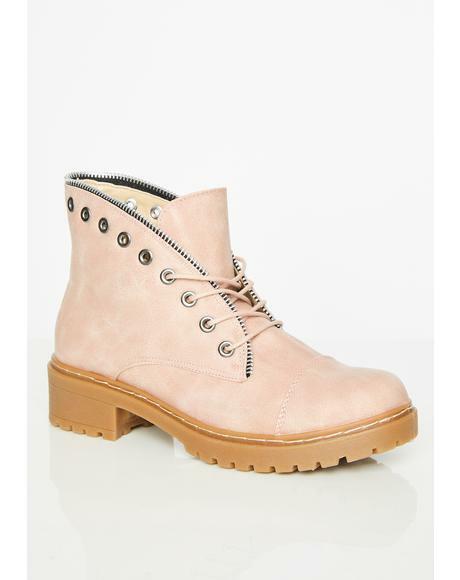 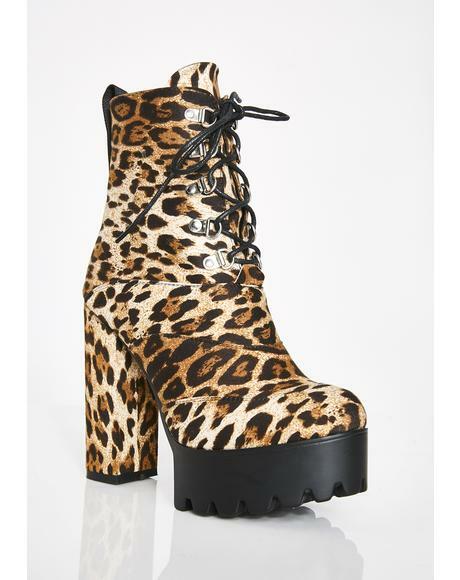 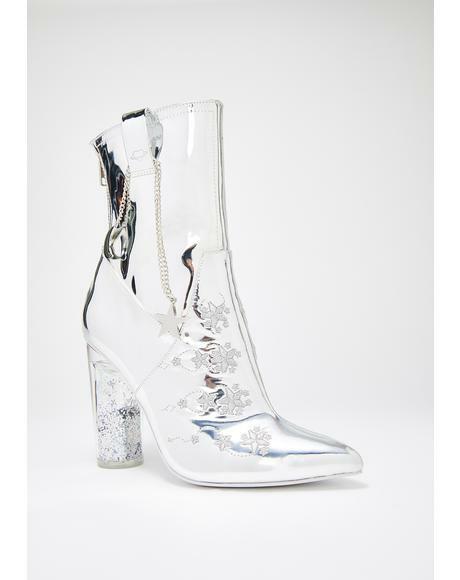 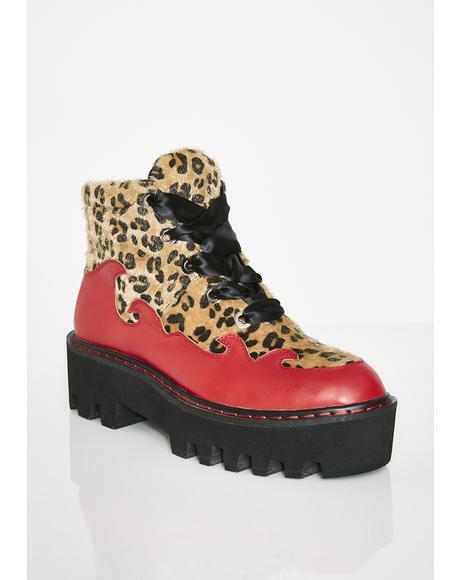 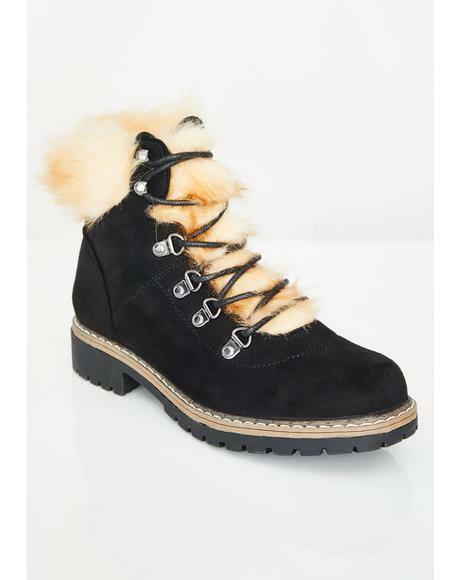 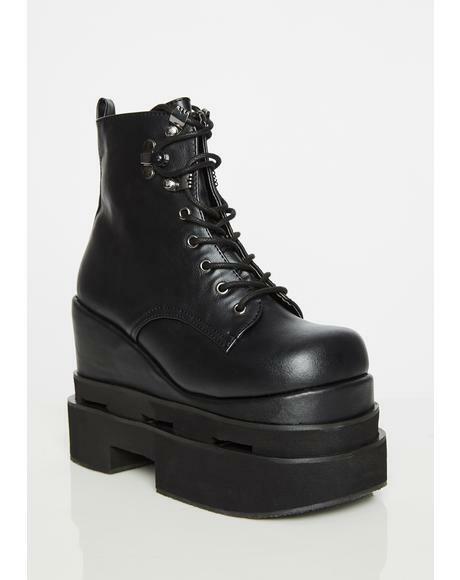 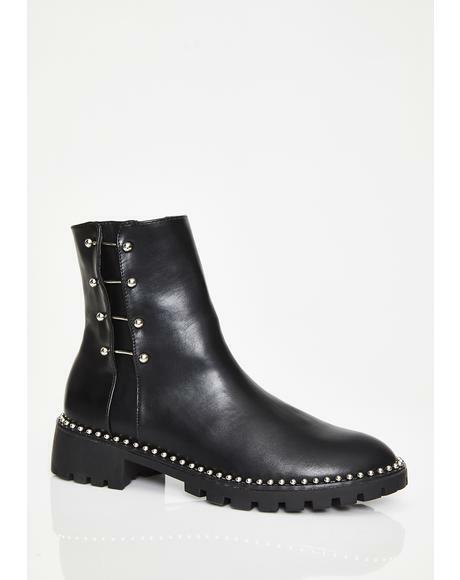 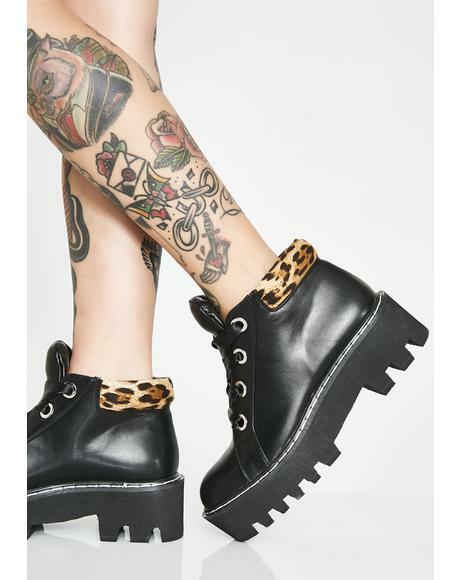 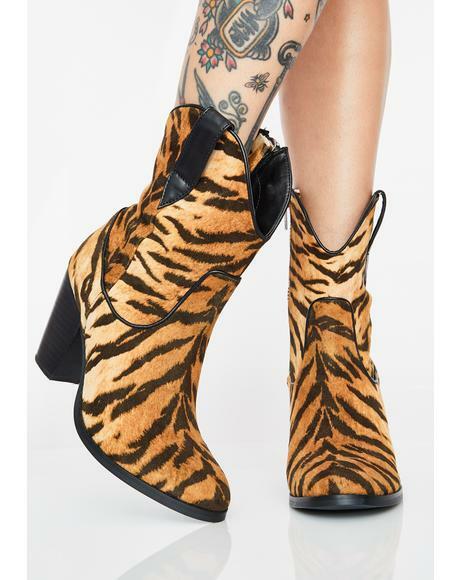 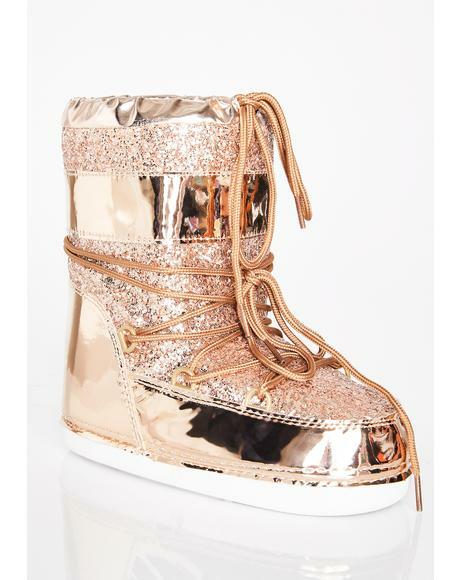 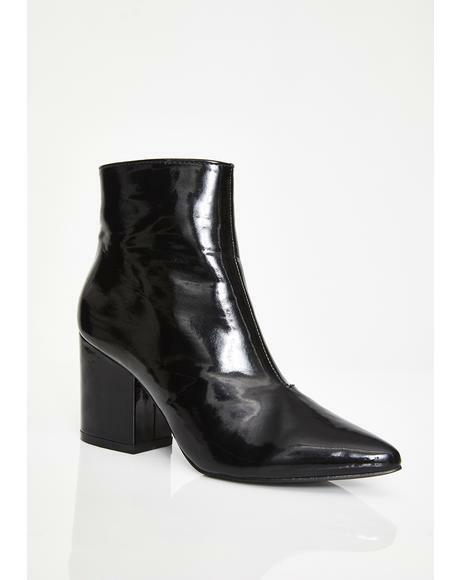 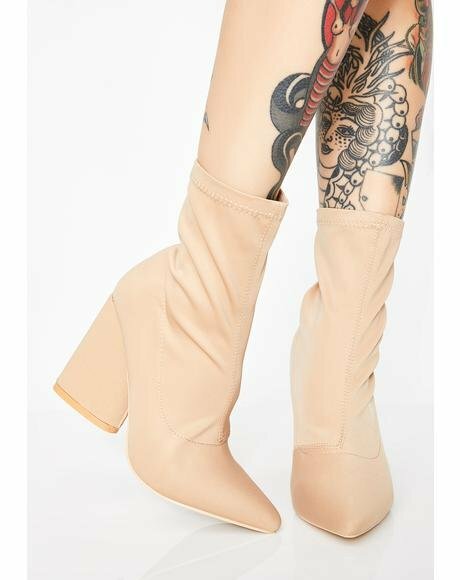 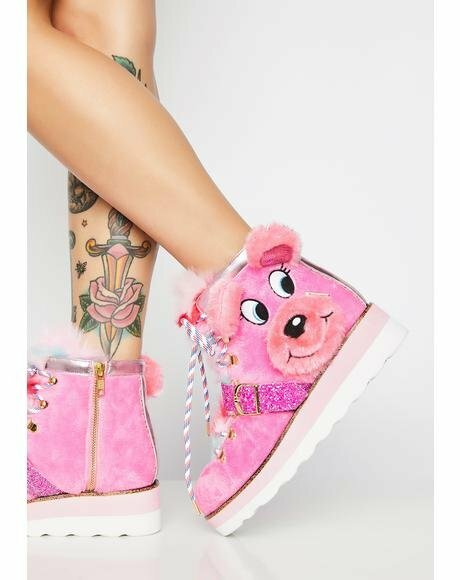 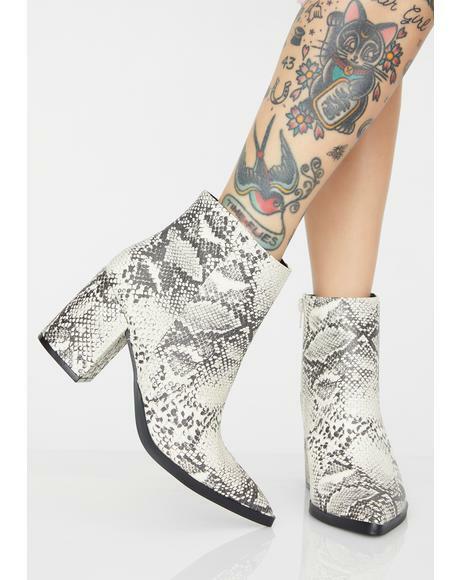 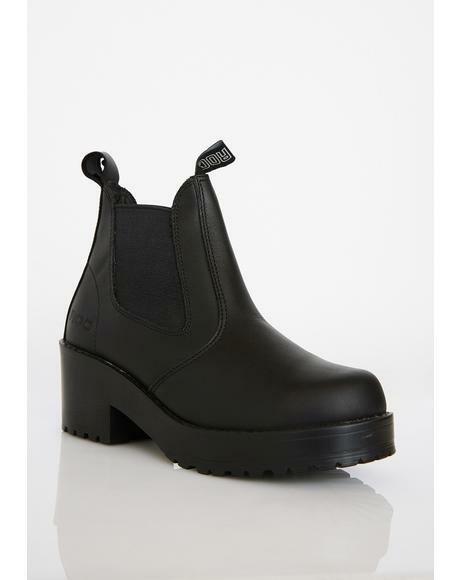 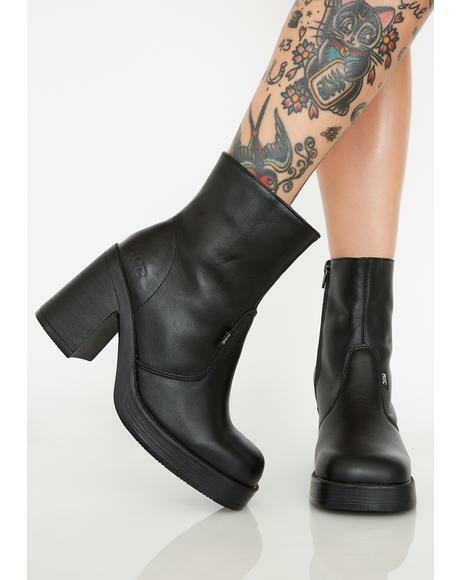 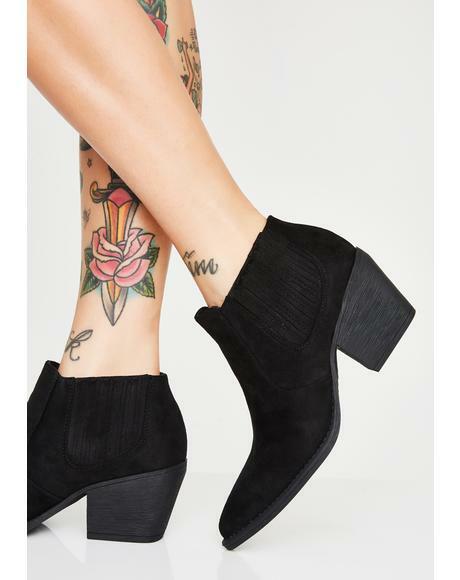 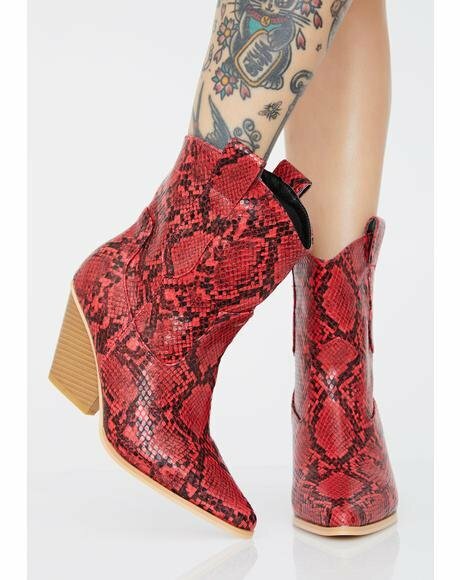 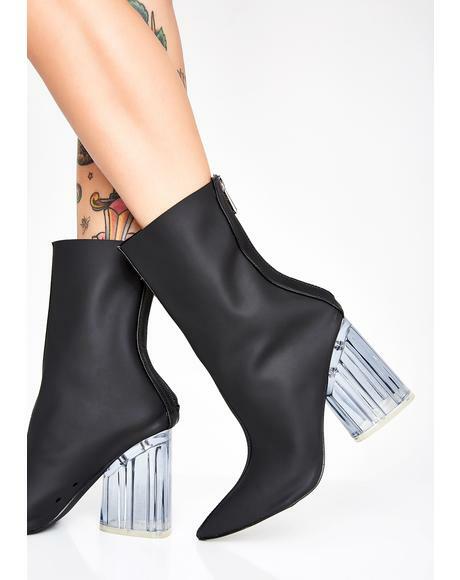 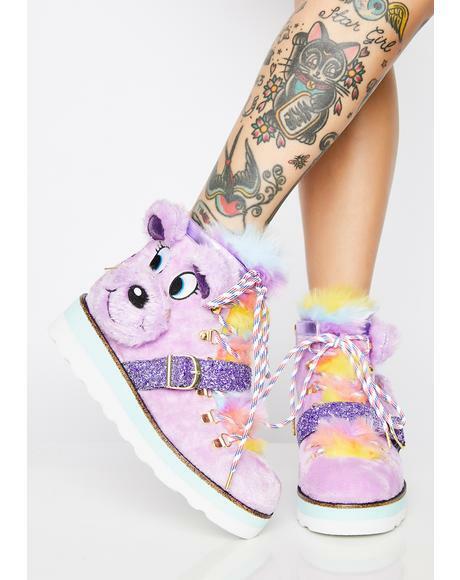 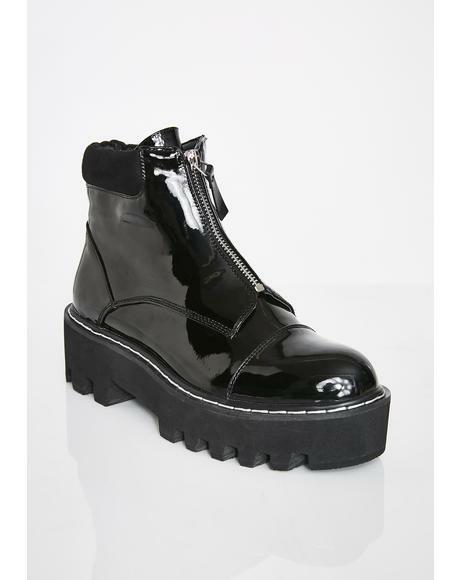 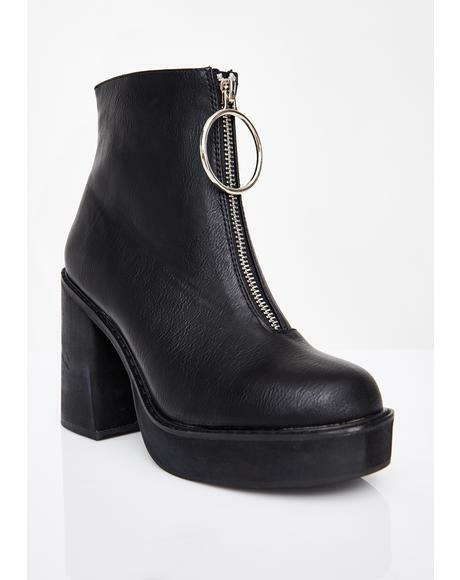 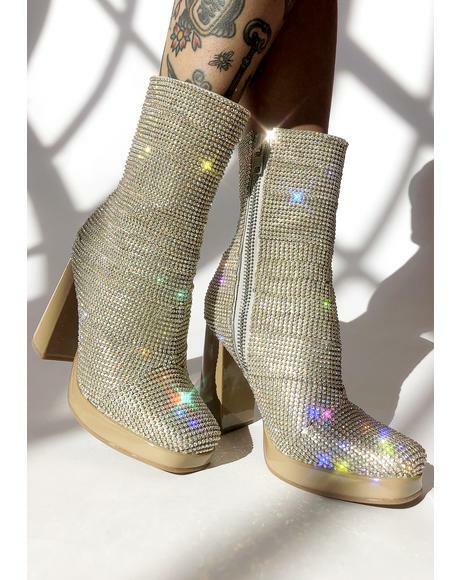 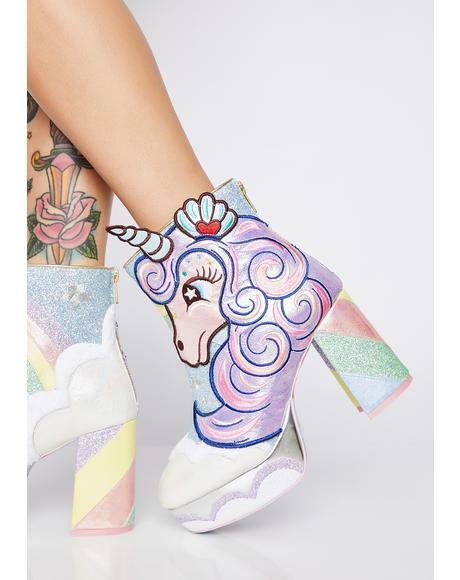 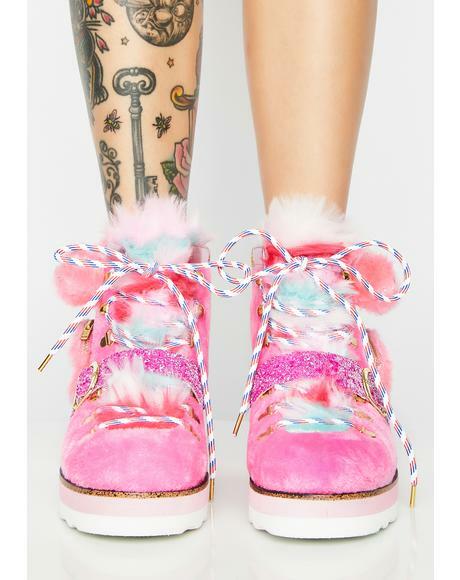 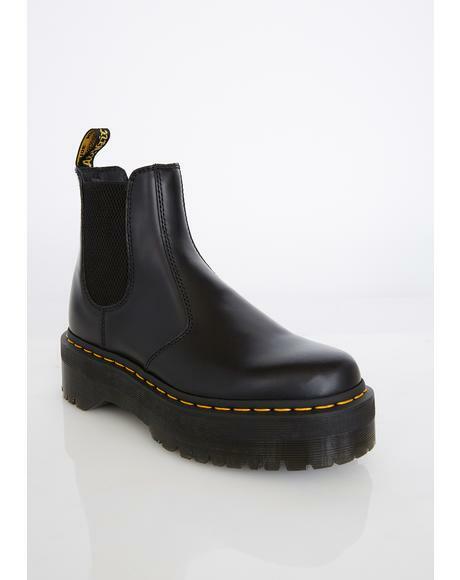 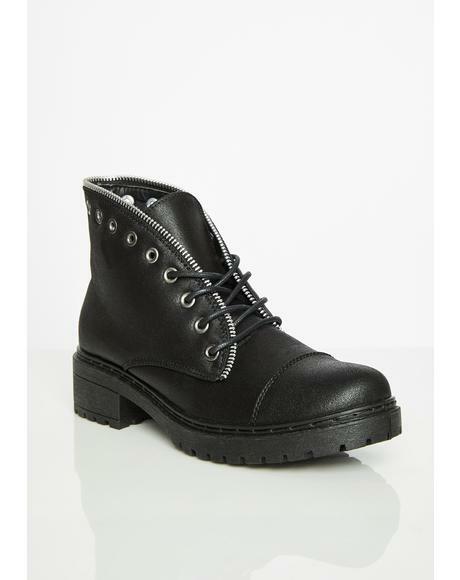 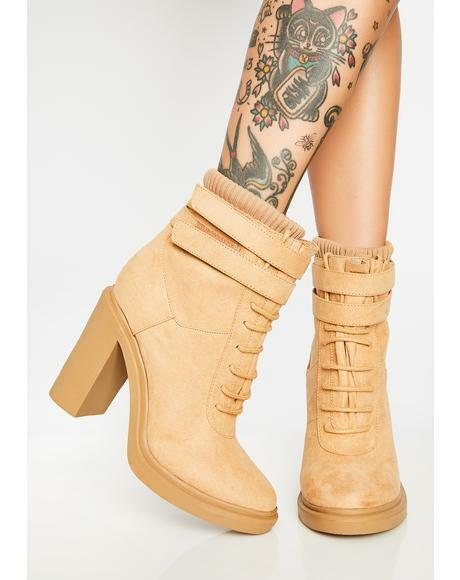 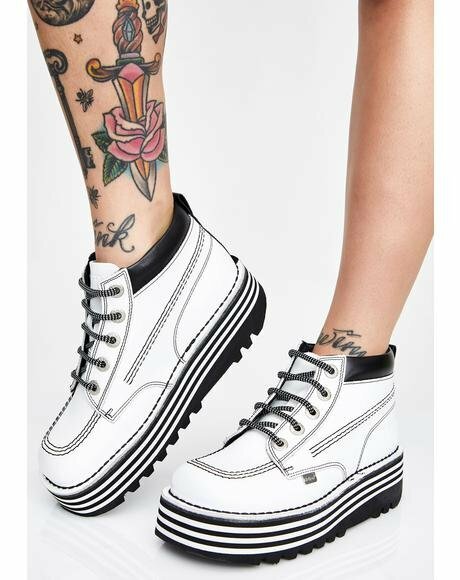 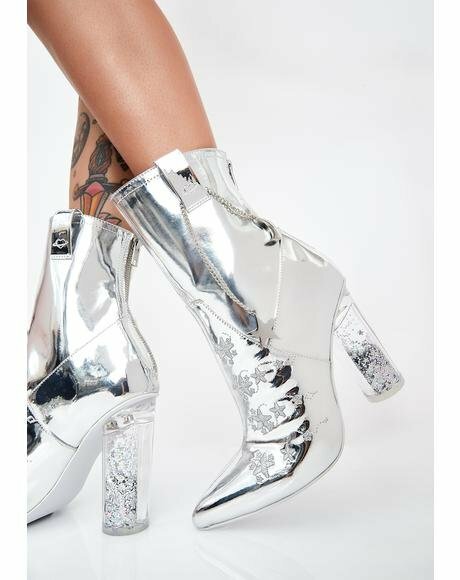 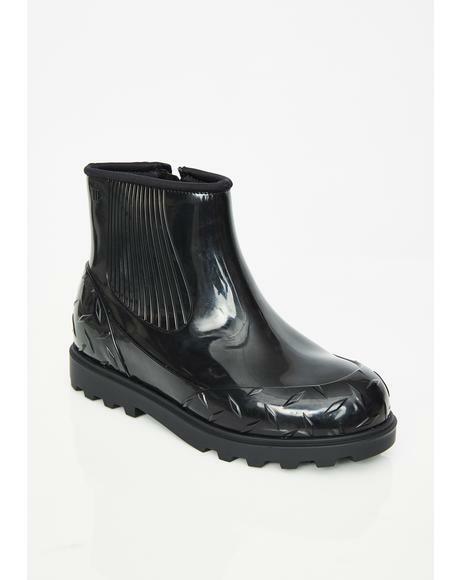 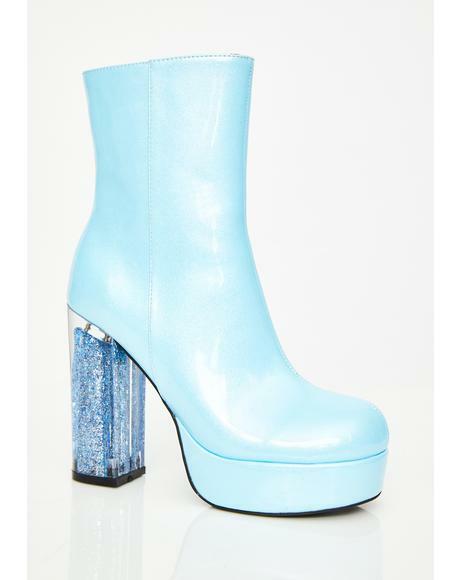 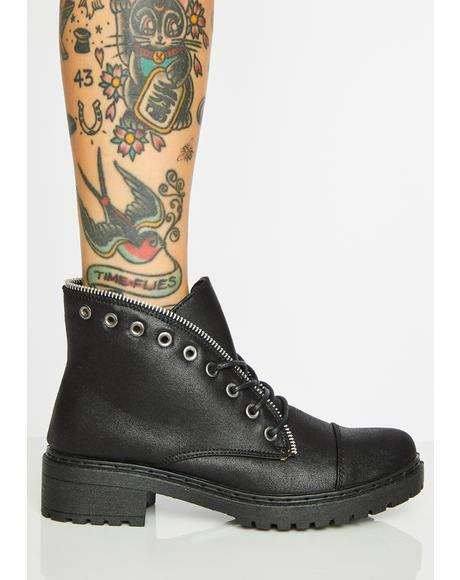 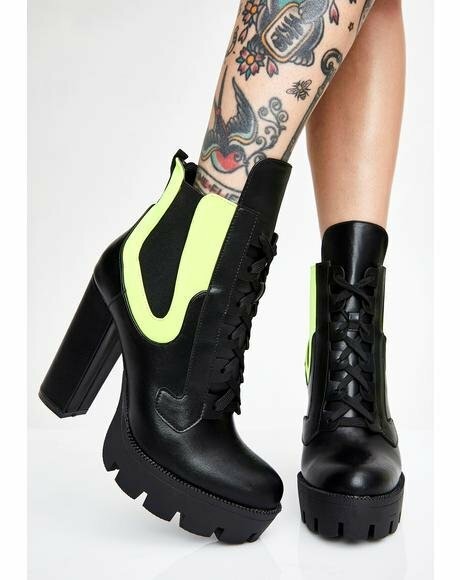 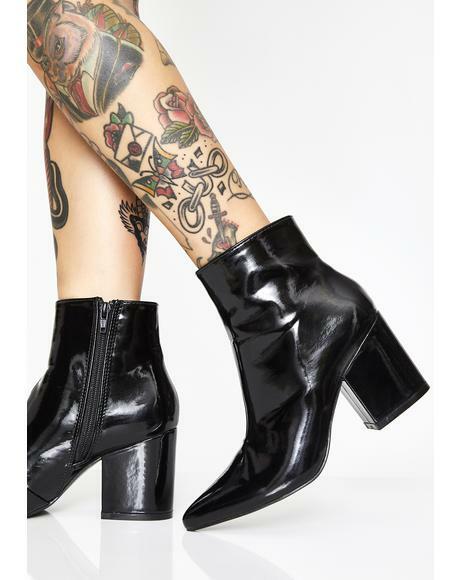 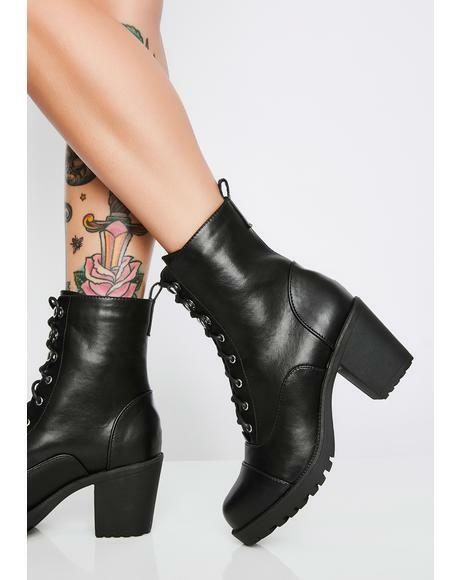 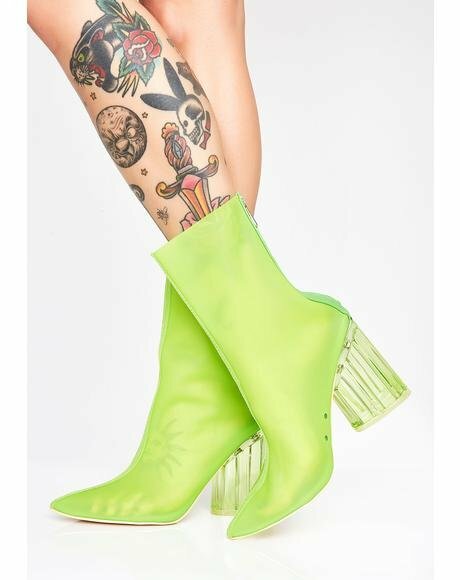 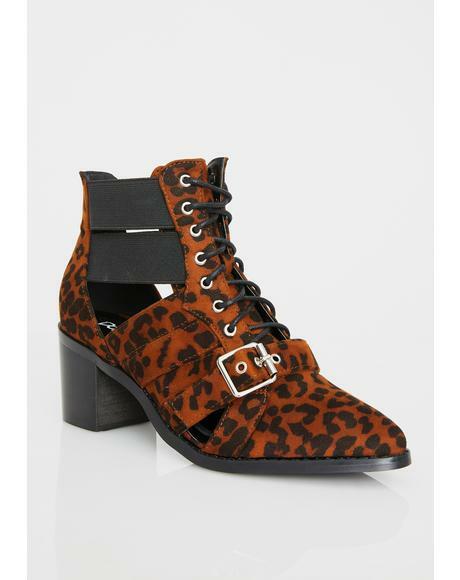 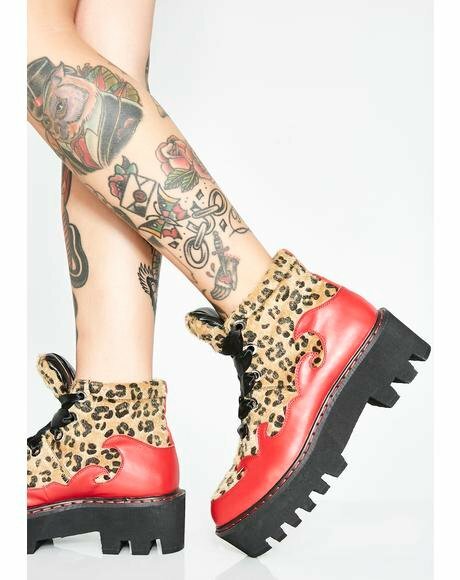 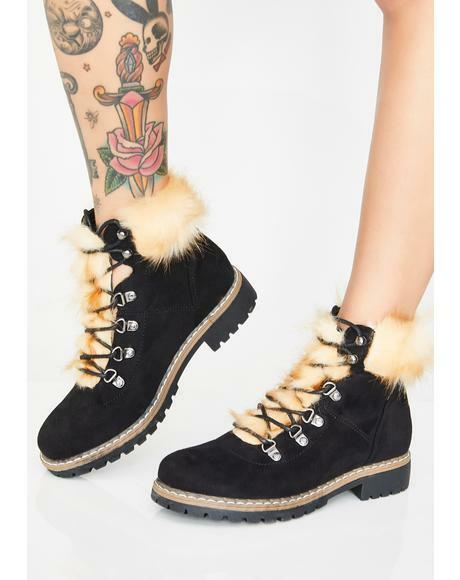 Orion Mesh Boots ...step up right outta the stratosphere, bb. 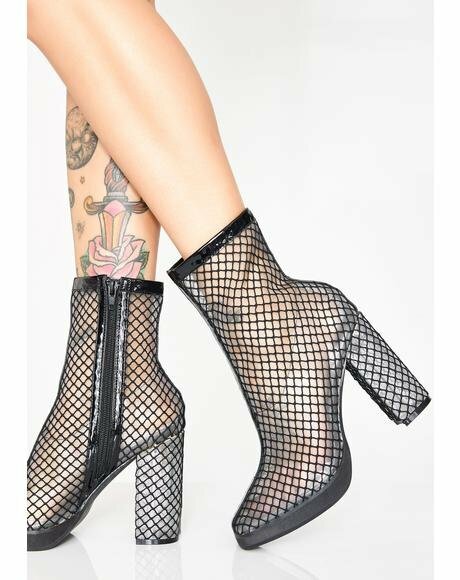 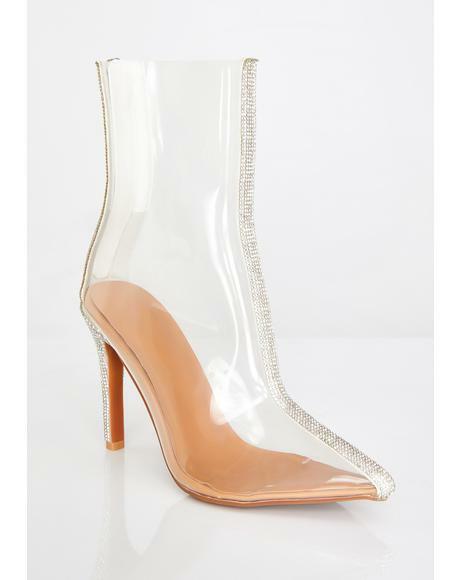 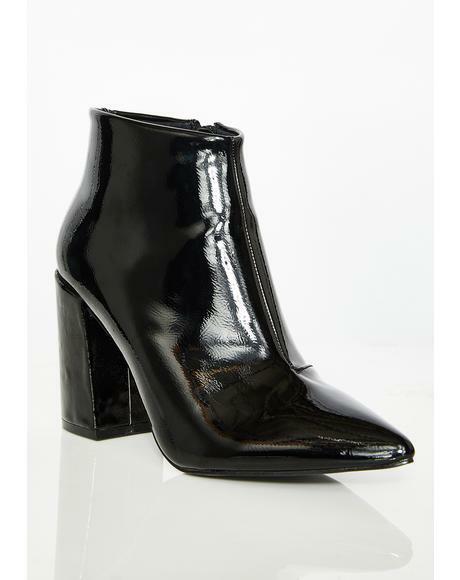 These universally sexxxy boots feature a see-thru structured mesh construction with sleek black patent trim, pointed toes, stiletto heels and side zipper closure. 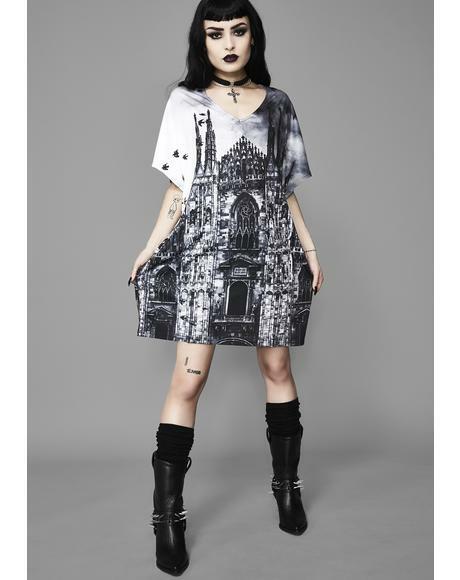 Runs 1/2 size small; Size up, BB!